What is Your Nigerian Name? What Part of Nigeria You From? What Do You Hate About Nigeria? Do You Speak Pidgin English? What Around You House Represents Your Culture? 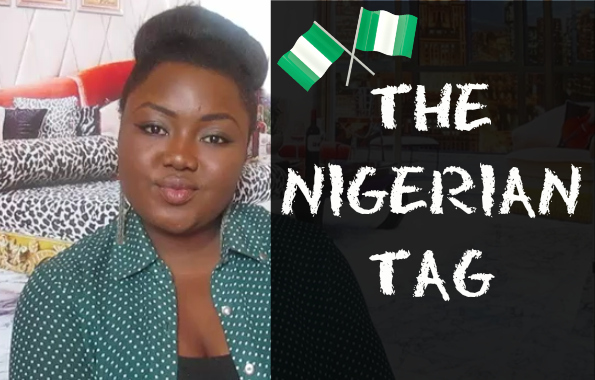 What Makes You Different From Other Nigerians?